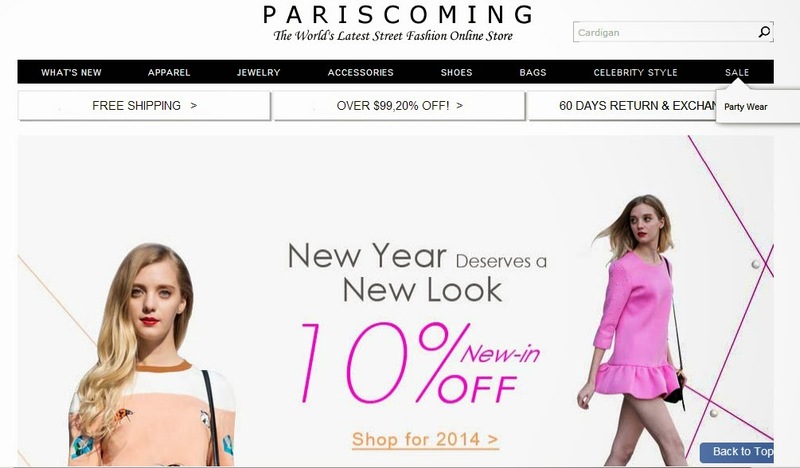 I recently came across this site called www.pariscoming.com which is online clothing site selling apparel, accessories, bags and shoes. They provide free shipping worldwide and provide great customer service. I have compiled a wish list of the items I’m, drooling over from their lovely site and below you can find links to the product page on their site. What pariscoming.com says about their site? Pariscoming was established in the 2009's Christmas night. Just within half a year, Pariscoming has changed from a simple vintage specialty shop into a pint-sized platform of high-street fashion. Under the accelerating development of information today, FASHION, known widely by those SWEETS, no longer only belongs to the editors or stars. In latest five years, more and more accesses are made towards the street talents, for instance, LOOKBOOK.NU and chictopia and so on.Runaway is no longer the only origin of fashion inspiration. In the next 5-10 years, or even half a century, the streets will become the exclusive type of an important trend. Wherever you are in a small village in Switzerland or in the fashion capital New York, whether you are a student with a love of fashion or a fashion blogger, in the absolute world, the street is runway, where you can prove to the whole world that "I am a fashion girl" with your styling inspiration and cameras. So of course, there must be Pariscoming collections in your extraordinary wardrobe. These items are so great! Happy new year to you tooo!! 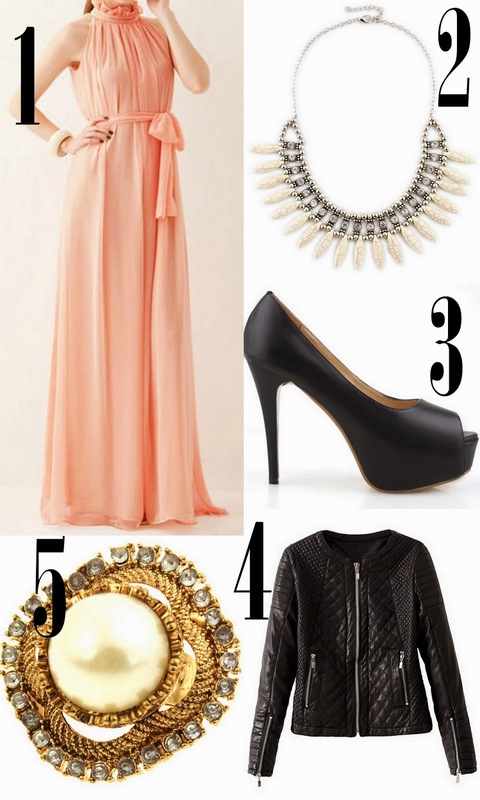 I would like to win the black peep toe shoes!! You have great choice.. Love it! Paris coming is indeed an amazing fashionable website created. I truly enjoyed learning how that website has been introduced. Amazing wishlist indeed!! Thanks.